We have just hit 200,000 subscribers on our YouTube channel! We just want to thank you all so much for always being so supportive by following our channel, always leaving the most lovely comments and being the most lovely viewers ever! We never ever thought we would ever get to point, we are so thankful for all of you! As it's such a big milestone for us we wanted to put together a huge 200,000 subscriber giveaway. We have decided to put together some of our all time favourite products to give away to one of you. 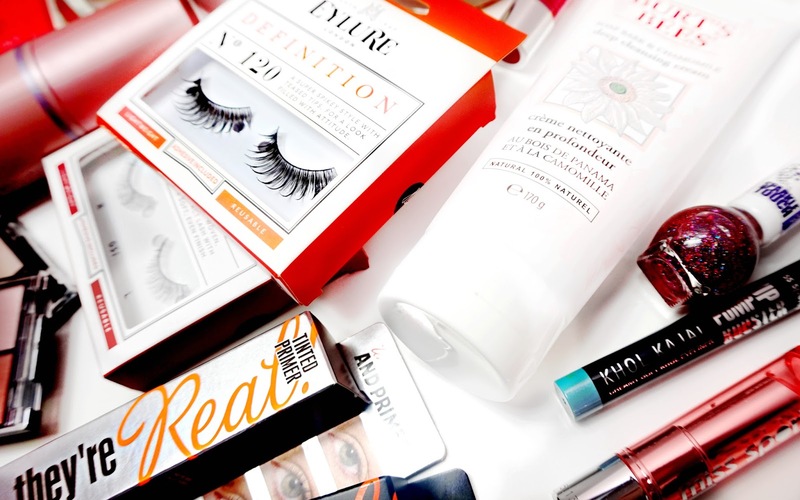 The box includes products including fragrances from our favourite bands Little Mix and One Direction, Zoella Beauty, Eylure, Burt's Bees skincare products, our favourite hair products from Pureology, Tangle Teezer and lots of makeup goodies from Tarte Cosmetics, Miss Sporty and Benefit Cosmetics. 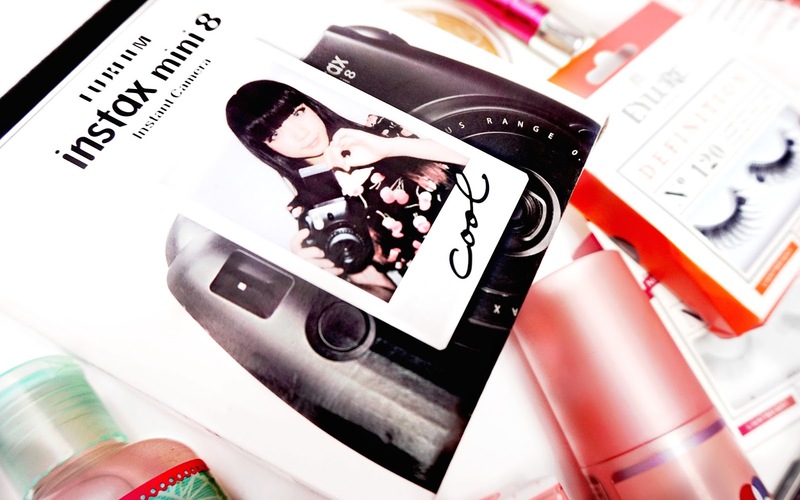 We also wanted to put in something extra special, which is something we are both absolutely obsessed with and we know you guys are gonna love, so we also included a Fujifilm Instax Mini 8 Instant Camera and some polaroid film, so you can take your own photos! We use our polaroid camera so much and we love how polaroid pictures can display so many memories! All you need to do is enter below on the Rafflecopter form. We wish you all the best of luck and thank-you once again for your amazing support! Love you guys! The winner of the giveaway will be announced and tweeted from our Twitter account @LucyAndLydia on Sunday 30th January at 4pm UK time. The giveaway will run for one week only. We will not announce the giveaway anywhere else. We will then need to email the giveaway winner to ask for your address so that we can post your giveaway prize to you. All these products are products that we absolutely love, we hope you love the prize as much as we do! All the products are brand new and unopened. Hopefully the winner will love every product in the giveaway, but there is a very small chance that the skincare product's may not be correct for the winner's skin type, definitely check before you use. This giveaway is open worldwide. Good Luck to you all and we can't wait to announce the winner!